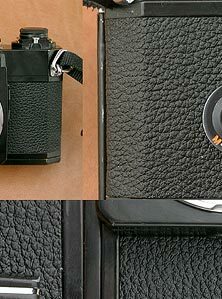 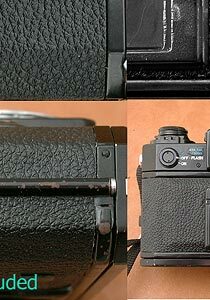 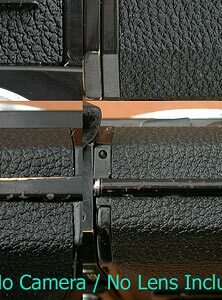 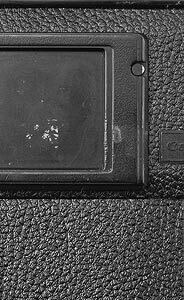 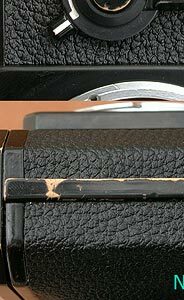 This is Custom covering kit for Canon F-1 (NOT genuine parts supplied by Canon). 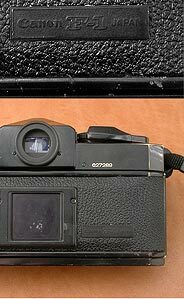 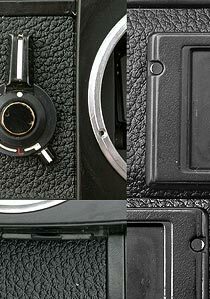 Here is the sample photo of 4040 Screwmount Leica emboss surface leatherette. 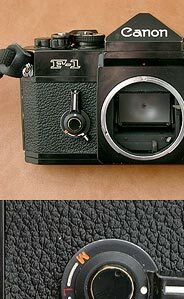 This kit does not fit to New F-1.